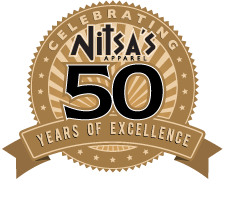 Having been in business for 50 years, Nitsa’s has highly skilled in-store seamstresses in both stores. 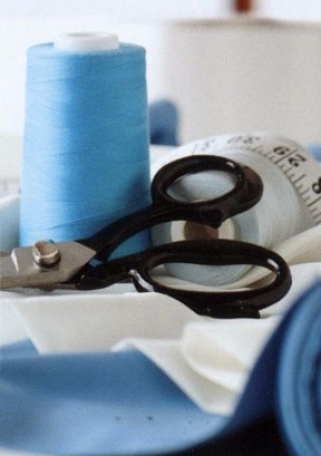 Our alterations professionals have over 180 years of combined experience and training, as well as averaging more than 30 years of practical experience. 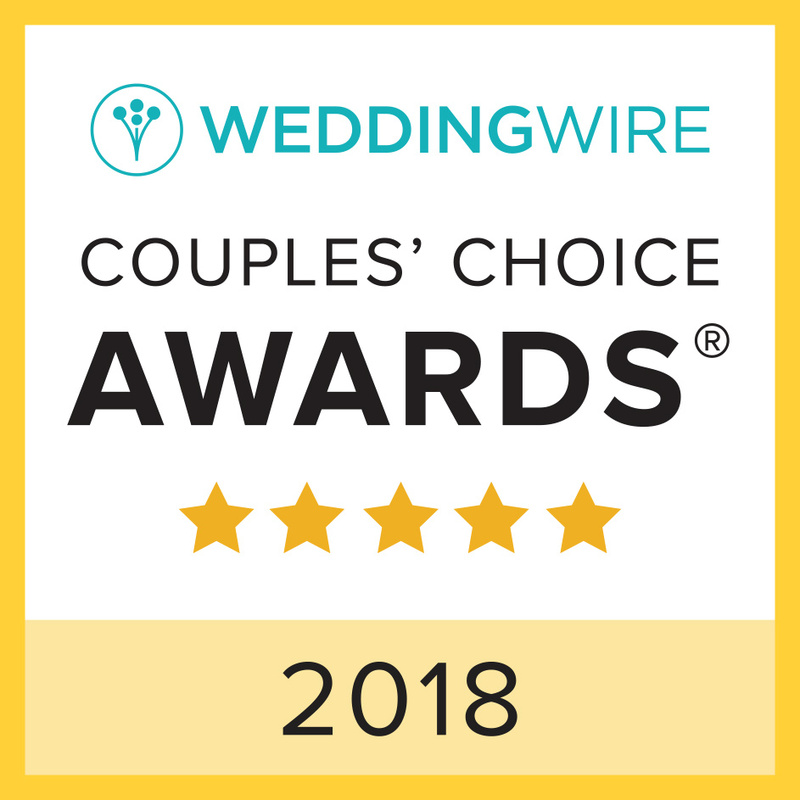 You can trust that all of our work is done with care, excellence, and attention to detail. Whether your shopping was done at Nitsa’s or elsewhere, we are eager to work with you to tailor your wardrobe to fit your figure.